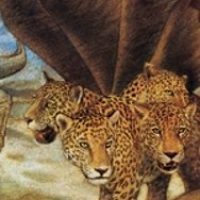 Learn the keys to understanding truth for our times and the meaning of the prophetic symbols in Daniel 1-4. This course is structured with videos and printable handouts with notes from Pastor Finley’s presentations. Each lesson has a particular focus such as the meaning of the prophetic symbols in the chapters. 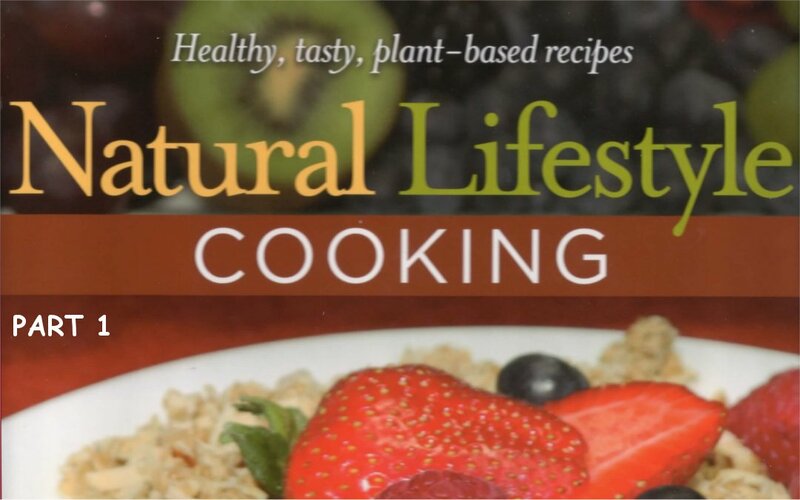 Each lesson in this course contains a video presentation from Pastor Mark Finley. You must watch the entire video presentation, in each lesson, before the Take Quiz button is displayed. At the conclusion of each lesson, students are required to take a short-quiz to test their understanding of the material presented. A digital certificate of completion will be awarded to those finishing the course after passing each lesson with a score of 70% or higher. History is not an endless cycle of events. It’s moving, rather, toward one colossal event—the second coming of our Lord. 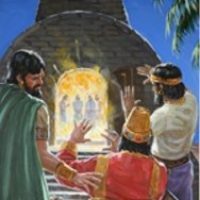 Of all 66 books in the Bible, there are two—Daniel in the Old Testament and Revelation in the New Testament—that focus on this climax of history. Their emphasis is not on a coming catastrophe, but on a coming Christ. They speak not of a tragic ending, but of a glorious beginning. Deep within the hearts of people everywhere is a longing for peace and prosperity, health and happiness, forgiveness—and forever. STORIES – the How, build faith, courage and hope in its readers. 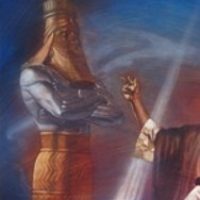 PROPHECY – the When, which predict the rise and fall of nations and end time events. Over four and a half (4.5) Hours of Insightful and Intense Teaching from Pastor Mark Finley Combined with Online Quizzes in this Course! Pastor Mark Finley has deeply studied the Bible prophecies of the book of Daniel for over 30 years and has taught hundreds of seminars on Bible prophecy all across the globe. In this course, Pastor Finley uses a combination of riveting video presentations, personal experiences and Question and Answer study guides to do an in-depth, chapter by chapter review of Daniel chapters 1-4. You will learn how to unravel complex prophecies and simple biblical principles for everyday life. 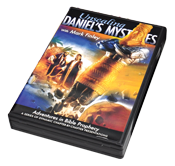 This course integrates the video content from the very popular and highly acclaimed Unsealing Daniel’s Mysteries DVD series with online quizzes designed to reinforce important historical concepts and spiritual principles. 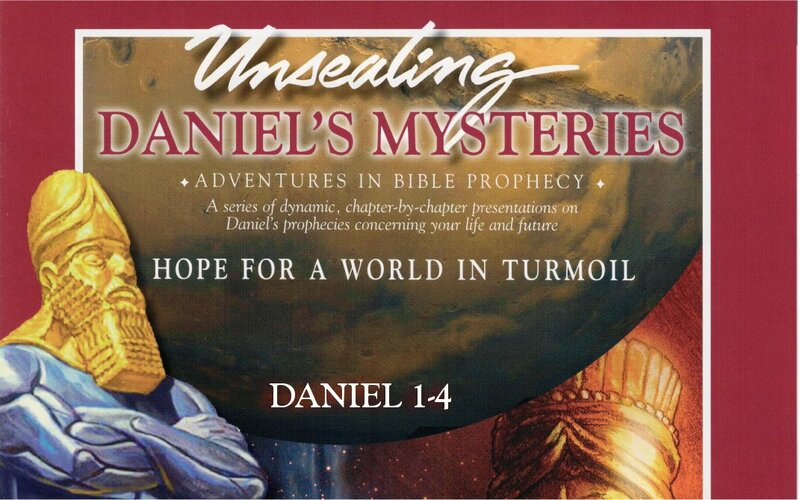 Daniel 1—God has cloaked prophecy in symbolic language so the evil powers He exposed wouldn’t readily tamper with them, change them, or destroy them. 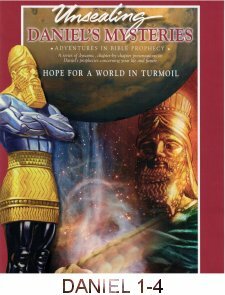 In Daniel 2, God clearly outlines 2,500 years of history in advance, accurately foretelling the rise and fall of empires. As you study this lesson, you will marvel at God’s ability to guide the destiny of the nations. 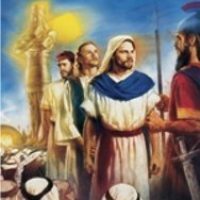 Daniel 3—This lesson reveals the cost three young Hebrews were willing to pay for obedience to God’s truth; they placed their lives on the line. Daniel 4—Nebuchadnezzar has found the source of inner peace. He has discovered the One who provides internal stability and calm.